Abrag Tuwaiq 2 - Standard Room - . Abrag Tuwaiq 2 - One-Bedroom Apartment - . Abrag Tuwaiq 2 - Two-Bedroom Apartment - . Abraj Tuwaiq 2 is a second class furnished units, it is located in Khadijah Bint Khuwailid, Al Uraija Al Gharbiyah District, Riyadh. 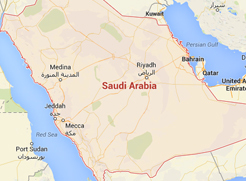 It is only 5.6 km away from King Salman Hospital, an it is 5.8 km away from Salaam Mall. With its unique location, the furnished units own a simple decor, and a comfortable wooden furniture. 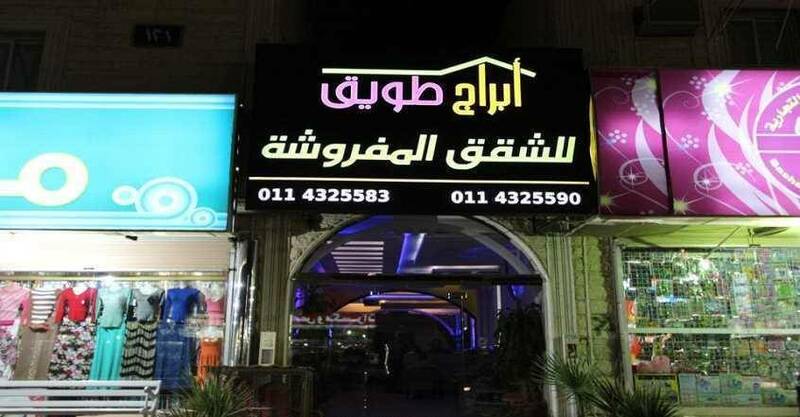 Abraj Tuwaiq 2 includes a restaurant. Enjoy discovering Riyadh City by visiting the important landmarks such as: Al Osrah International Hospital, Al Jafel International Hospital, Al Salam Mall. It offers free WIFI and public parking lot to enjoy a comfortable stay. When would you like to stay at Abrag Tuwaiq 2? The apartment includes one bedroom with two single beds, this apartment also offers seating area, sofa, kitchenette, dining area, dining table, and private bathroom. It featuring a city view to enjoy a wonderful stay. Abrag Tuwaiq 2 - One-Bedroom Apartment - Abrag Tuwaiq 2 - One-Bedroom Apartment - Abrag Tuwaiq 2 - One-Bedroom Apartment - . The apartment includes two bedrooms, the first bedroom offers two single beds, and the second bedroom offers one large double bed, this apartment also offers eating area, sofa, kitchenette, dining area, dining table, and private bathroom, to spend an elegant time. Abrag Tuwaiq 2 - Two-Bedroom Apartment - Abrag Tuwaiq 2 - Two-Bedroom Apartment - Abrag Tuwaiq 2 - Two-Bedroom Apartment - . Abrag Tuwaiq 2 - Standard Room - Abrag Tuwaiq 2 - Standard Room - Abrag Tuwaiq 2 - Standard Room - . The apartment includes three bedrooms, the first bedroom offers two single beds, and the second bedroom offers one large double bed, and the third bedroom offers two single beds, seating area, sofa, kitchenette, dining area, dining table, and private bathroom, to spend a comfortable stay. Abrag Tuwaiq 2 - Three-Bedroom Apartment - . 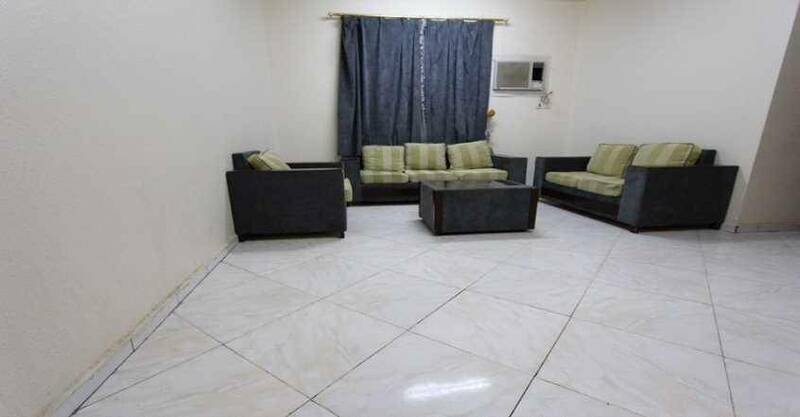 Abraj Tuwaiq 2 contains a highly convenient units, fully equipped with all sort of services and amenities such as wardrobe, air conditioning, seating area, sofa, and private bathroom is fitted with shower, hairdryer, and free toiletries. Moreover, Some units include a kitchenette with refrigerator, tea/coffee maker, dining area, and dining table. The units have several types and sizes include: One Bedroom Apartment, Two-Bedroom Apartment, Three Bedroom Apartment, and Standard Room. Abraj Tuwaiq 2 includes a restaurant that offers delicious cuisines, and it also offers grocery deliveries for guests comfort.